Army veteran Beckett Sloan is just trying to make it through the day. 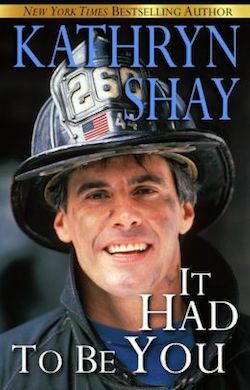 After having spent twenty years in the service, he was given an opportunity to join the fire department in Hidden Cove, NY, on an elite crew called the Rescue Squad. There’s one catch. He has to attend a support group for firefighters, police officers and veterans with PTSD, a malady which caused the breakup of his marriage and the estrangement of his son. At the first session, he meets Lela Allen, a former army medic, who’s divorcing her army husband because of his inability to manage his own post traumatic syndrome. Though Lela and Beck are attracted to each other, they resist it. When both their children show symptoms of PTSD, common in kids of sufferers, a lasting relationship between Lela and Beck seems doomed. But fate has other things in mind for them, for their children and for two veterans of war whose experiences are also featured in the book. 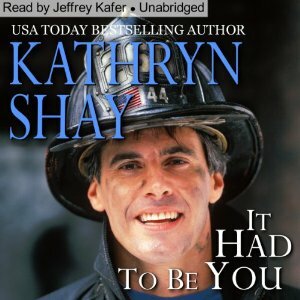 With the backdrop of a modern fire department and exciting fire scenes, this highly charged emotional drama will bring tears to the readers’ eyes as everybody struggles through this untenable situation.